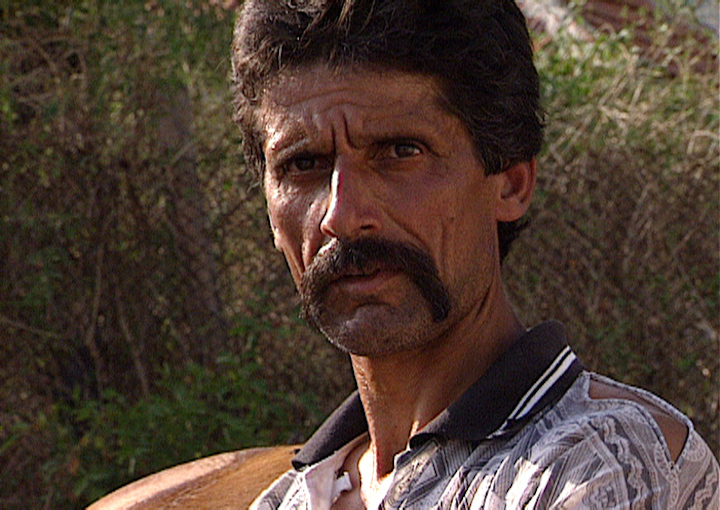 In Bulgaria, there are 800.000 Roma people, which is 10% of the country's overall population. They live in closed communities like ghettos with 2 US dollars per capita, per month. The infant mortality is 23/1000 - a genuine Third World case in the heart of Europe. More than 50% of the male are alcohol addicts. Nearly 3/4 of the convicts in the prisons are also Roma. „Born Form the Ashes“ is a film about a particular community - the Roma living in the villages near the mountainous town of Tvarditsa in Bulgaria; about the difficulties these people overcome, and the sacrifices they make while striving to achieve their goal - to preserve their identity while accepting the terms of contemporary civilisation and taking up the challenges it sends to them. The "Born from the Aches" film treats the subject of the rights of the Gypsy minorities to have normal life, the right to have a work, the right to be a part of society they live. The Roma from Orizari and other villages near Tvarditsa have chosen a different way of living through which they search for an answer to the question if it is possible for the Roma, with their cultural specificities and the burden of illiteracy and ignorance, to become part of the global world? Will it be possible for them to overcome their difficulties without somebody outside else's help, without what has become the symbol of a whole ethnic community - the outstretched hand begging for money? The life of the Roma in Orizari and the near-by villages is complicated and controversial, as anywhere around the world at the beginning of the new century. People are pressed by the problems of contemporary life and their whole strength is consumed by their attempts to come out of the quagmire of hopelessness. We have created a different film in which the compassion, provoked by the horrifying life of these people is combined with a sincere sympathy for their efforts to emerge out of the sea of hopelessness. This is a film that show a Roma community in the process of transformation: of values, of morals, and finally, an existential transformation. Births and christenings, weddings and death accompany this transformation, where tribal taboos with their rigidity and fatalism are replaced by the contemporary value system, in which the particular individual plays a primary part. With the film story we observe this process from the inside, revealing its characters' point of view in the most convincing manner. This inner, subjective point of view is the specifics that distinguishes this film from a lot of other films about Roma life in post-communist society. Film is awarded at the International Film festival in Trento – Italy.